Hilton has further expanded of its portfolio in Fiji, with the signing of two management agreements in Suva, the Fijian capital. 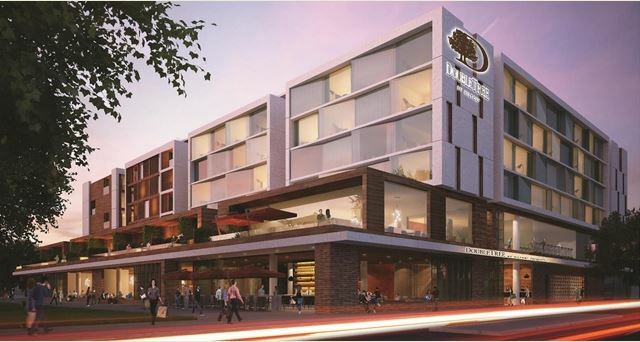 Opening in the second quarter of 2020, Hilton Garden Inn Suva will feature 120 rooms, including five suites, a restaurant and bar, an execuive lounge and a 200-square-metre meeting roon. Hilton Suva is slated to open in 2022 with 178 guest rooms, a restaurant and bar, fully equipped gym and pool. Guy Phillips, senior vice president of development, Asia and Australasia at Hilton, said the group is “deeply committed” to expanding its presence in Fiji. “Our position of being one of the world’s fastest growing hospitality companies has been achieved through great partnerships and we’re thrilled to be working alongside Carpenters Properties Limited to be opening Hilton Suva and Hilton Garden Inn Suva,” he said. Both properties will be located on the waterfront of the CBD and are part of the Suva waterfront redevelopment. “We plan on replicating the success of other waterfront entertainment and commercial precincts across Asia Pacific and are thrilled to have Hilton Suva and Hilton Garden Inn Suva as the anchor hotels for this project,” said Daniel Whippy, director at Carpenters Properties Limited.